DISCLAIMER: As always this tale is a first draft. It’s unchecked, unedited, and is pretty much as raw as I can type. Hence why it’s free. So no pointing out mistakes please! Cheers! 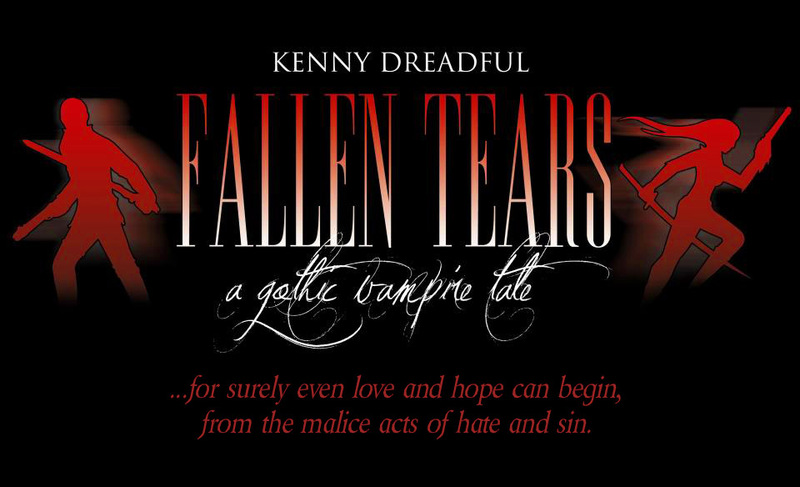 Another chapter of Fallen Tears is complete – and a fight between two friends of mine. Or it can be taken from the link at the top with the other chapters.